An unbiased look at Trump talking politics! Want to know where Trump stands on hot-button issues? 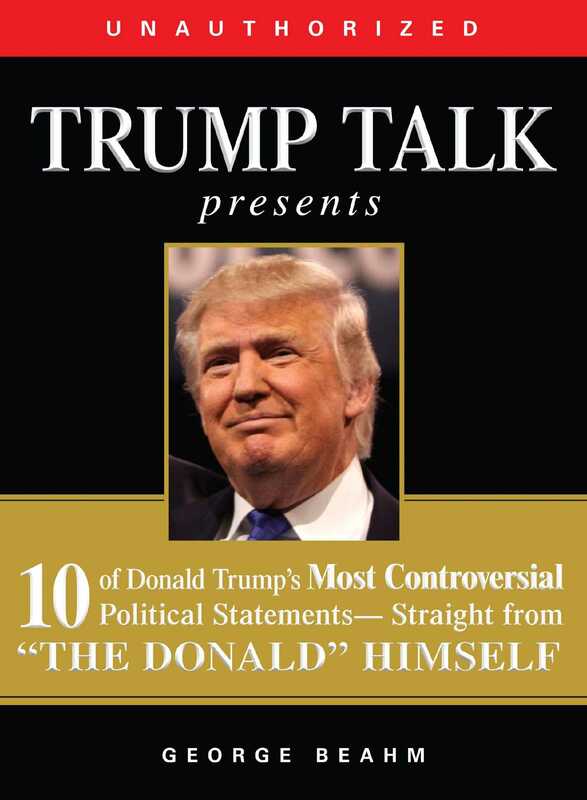 Look no further than Trump Talk Presents: 10 of Donald Trump's Most Controversial Political Statements--Straight from "The Donald" Himself. Love him or hate him, Donald Trump is an American phenomenon. And this nonpartisan collection cuts through the noise to give you the real statements behind today's headlines. If you'd like to read more of Trump's musings in proper context, check out Trump Talk--in print or eBook--and learn his opinions on politics, business, and making America great again.